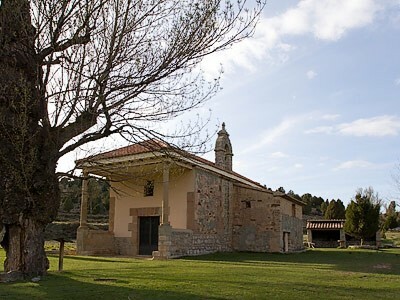 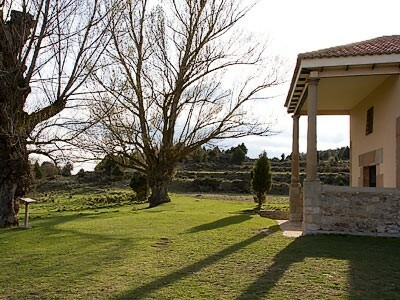 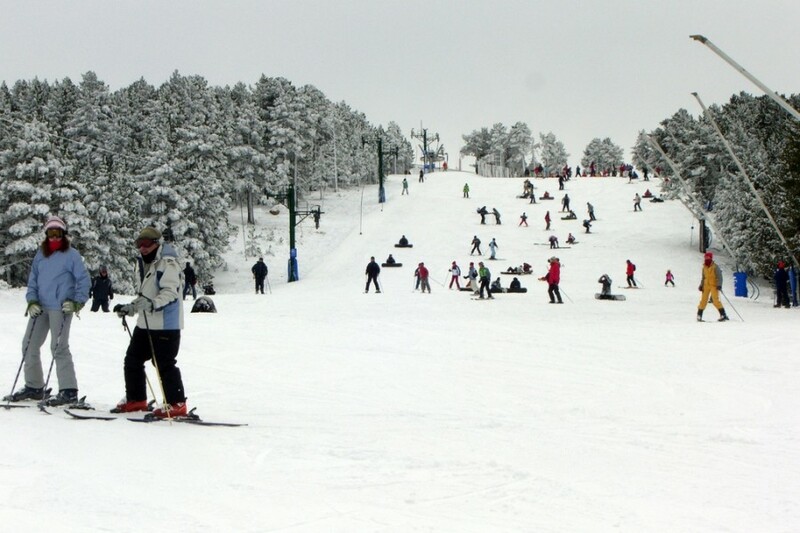 It belongs to the Region Gúdar-Javalambre, where the nature offers many possibilities of enjoyment and pleasure, such as the ski tracks of Valdelinares, because we are about 20 minutes by car from Alcalá de la Selva. 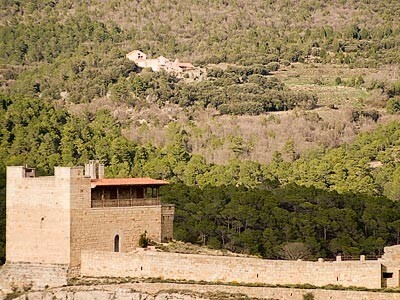 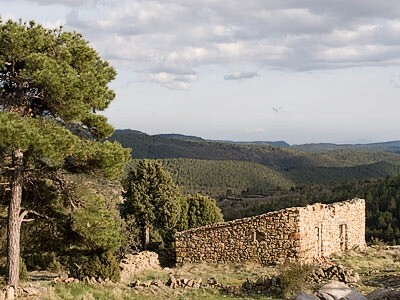 Its villages are also surprising, such as Mora de Rubielos, with its Palace-Castle, one of the most emblematic monuments of Teruel. 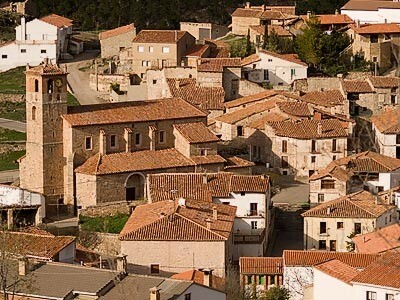 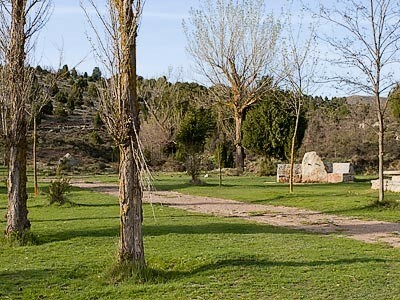 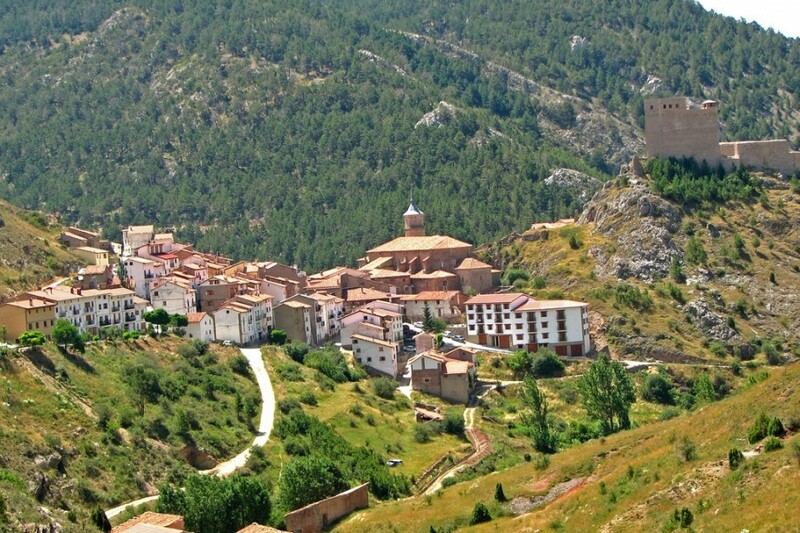 40 km far away is the capital, Teruel, known as the City of Mudejar, where the Easter is becoming more and more important. 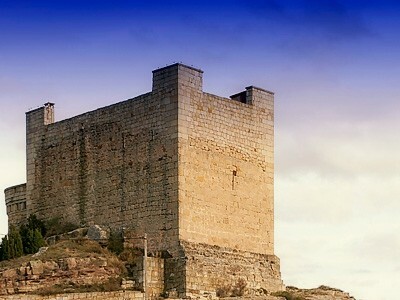 It is also known by the legend of its lovers (Isabel and Diego), and in February takes place the representation of the wedding, that are the festivities of the time, fulfilling all the streets of Teruel with puppets, acrobats, juggling, street market, processions, etc.